Sampling conducted by the Miami Conservancy District is consistent with a recently-released report by the United States Geologic Survey (USGS Circular 1352, 2014). The study assessed groundwater quality in more than 1,000 wells in aquifers in the northern United States. The study examined the presence of contaminants in groundwater which, if used for drinking, could be a potential concern for human health. 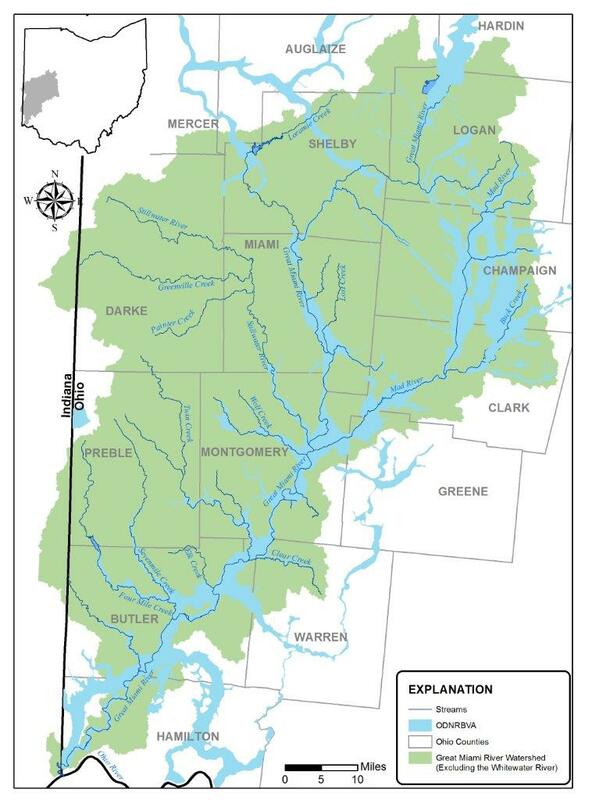 The Great Miami River Buried Valley Aquifer system in southwest Ohio lies within the study area and supplies drinking water to 1.6 million people in and around Dayton and Cincinnati Ohio. High concentrations of “nuisance” constituents—those that affect the aesthetic quality of the water but are not necessarily a health concern—were found in 75 percent of samples. (MCD research from studies in 2005 and 2008 [MCD Reports 06-03 and 09-09] also show an abundance of “nuisance” constituents such as hardness and iron.) The prevalence of nuisance contaminants can reduce groundwater’s desirability as drinking water if not treated. 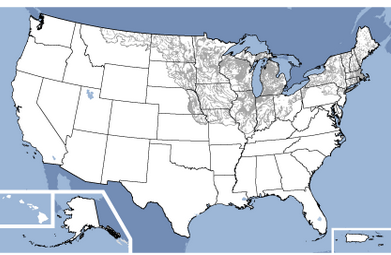 Chloride concentrations in groundwater are increasing in many urban areas. In recent years, there have been several cases of groundwater contamination in Ohio due to improper storage of road salt. MCD participated on a workgroup with the Ohio Water Resource Council to draft a guidance document for proper salt storage. Comparing the results from the USGS study with the results from MCD studies verifies our local findings and confirms that the challenges our region faces in preserving our groundwater resources are not unique to southwest Ohio. The Great Miami River Buried Valley Aquifer system is an abundant natural resource, but some contaminants exist. Private well-owners should have their well water tested for contaminants including nitrates and arsenic. Impacts from the use of fertilizers, such as nitrate, and road salt show the need for sound water resource management practices to minimize contamination of drinking water and ensure that groundwater remains healthy.